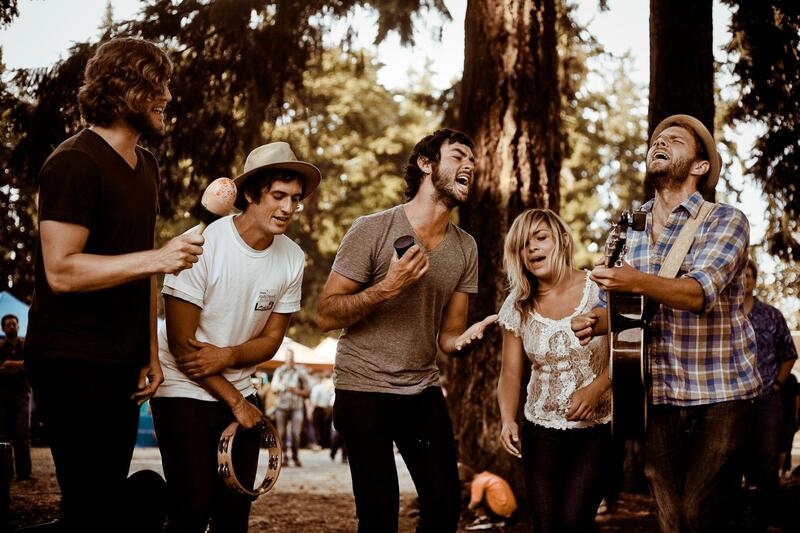 In The Round: The Head and The Heart's "Let's be Still"
Continuing their trickle of fresh songs on a less jangly note, folk-rock collective The Head and the Heart's new title track "Let's Be Still" has been a welcome addition to my rotation since their album hit shelves last week. While "Shake," the first end-of-summer taste of their recently released second album, was an uppity Americana anthem - this sweet ballad has a calming sway that feels fitting, considering its name. Alternating between Josiah Johnson and Charity Rose Thielen's soft vocals, the tune's simple keyboard and melodic guitar have me thinking that the alt-country gem was just made for the last call slow dance at the roadside bar.